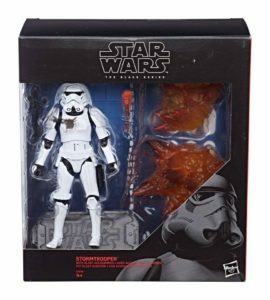 6” Black Series Stormtrooper with Blast Accessories Exclusive to Disney Store. Dan Emmons from SWCollector.com received confirmation from Hasbro that the 6” Black Series Stormtrooper with Blast Accessories will also be available exclusively at Disney Stores joining the Zuckuss and Captain Phasma (Quicksilver Baton) figures. 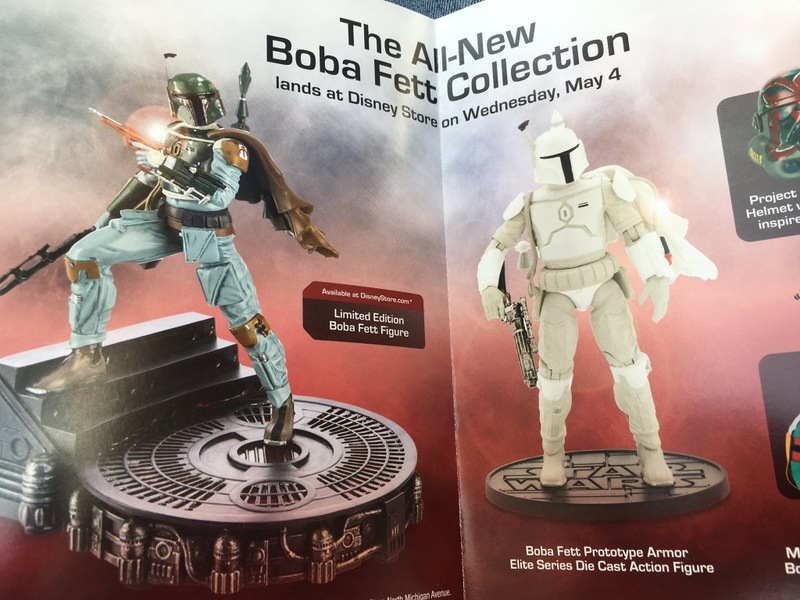 If you follow us on social media (which you should) you caught our breaking news of Disney Store’s plan to offer several new Boba Fett related items on May 4. 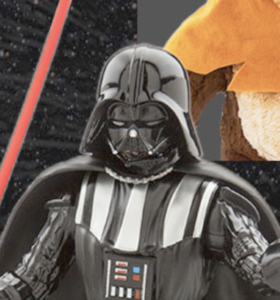 Click the image above to check out the Limited Edition Boba Fett statue, Elite Series Prototype Boba Fett as well as this Fett-inspired Project Legion Helmet and Boba Fett Series of Tsum Tsum with deco inspired from The Empire Strikes Back. Thanks to @BobaSpeich for the images and report. NYCC has come and gone. Next stop, The Force Awakens! On this episode of The Realm Recap, Flyguy and I distill the extensive reveals from last week’s New York Comic-Con as well as new store finds by collectors. Disney revealed their latest set of Disney Infinity 3.0 figures featuring characters from The Force Awakens which are sure to be a hit with collectors and players alike. Finally, we cover a few of our reviews from the past week as well as our new additions to our collections. This and much more on Episode #79 of The Realm Recap! Don’t forget to submit your answer to the Gentle Giant trivia question in the comments for this post. The first one to comment correctly, wins a Jumbo Kenner Power of the Force Yak Face courtesy of Gentle Giant! In light of a recent article posted on DailyDot.com regarding Disney Store’s plans for not carrying/planning Princess Leia themed merchandise, we at Yakface.com have started a petition in order to sway their opinion and send word that Star Wars isn’t just for boys. Click on through to show your support for this effort and feel free to share the link and hashtag #wewantleia with family and friends via your favorite social media channel of choice. UPDATE: Time.com has posted an exclusive story with an official response from Disney to parents, fans and collectors stating that Leia-centric merchandise will indeed be coming to Disney Stores in the near future. UPDATE 2: YahooMovies, MSN and TheWrap are also running with the story. 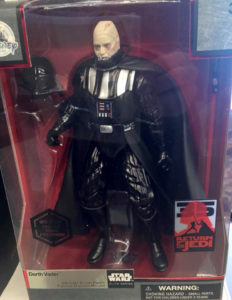 Another week has passed and it’s time for our look back at the latest news in Star Wars collecting. 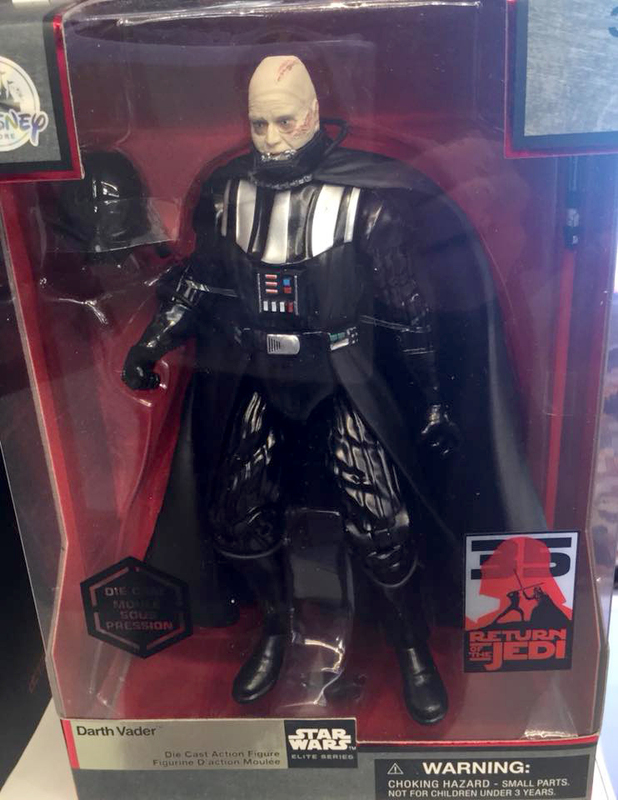 On this special episode of The Realm Recap, we “recap” our trip to the Disney Star Wars Event held at Disney Studios & Disney Store Headquarters, the newest collectible news and the impact of the reclassification of POST-ROTJ EU material. Click on through to check out the latest episode and feel free to subscribe to our channel and leave suggestions on what you’d like to see covered on the show. Next up in our Disney Star Wars Event focus are children’s costumes. The line starts off with Darth Vader and the Stormtrooper for $59.95 each which be available in various size runs (S, M, L, XL). The fit and finish of these costumes are above and beyond what Rubies has done in the past. Look for more characters to be available in the future. Click on through for the gallery.